1. 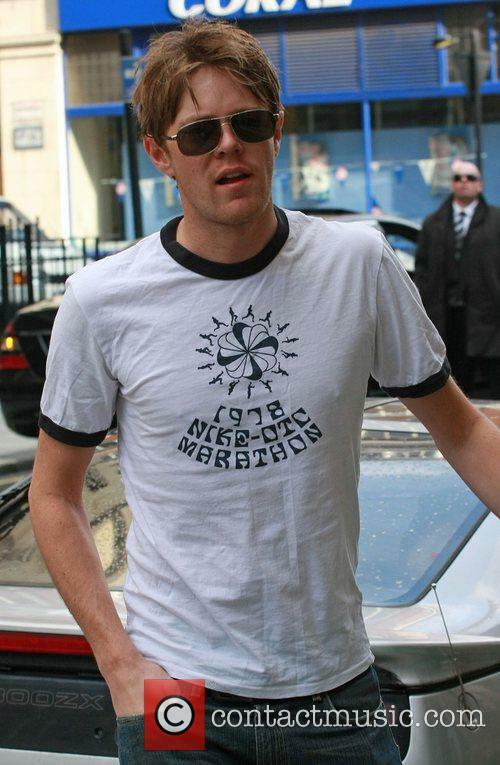 'Doctor Who' is constantly re-inventing itself from the soundtrack right down to the intricate workings of the TARDIS. It saw a major renovation when it came back after 16 years (not including the 1996 TV movie) in 2005, and there's no reason why it couldn't be rebuilt again if ever there was another hiatus. A major example is the evolution of the Doctor's main nemeses the Daleks, who maintained their shape over the years but have seen significant developments such as the ability to fly. 2. On a similar note, the stars are constantly changing. New Doctors every few years as well as even more frequent new companions. 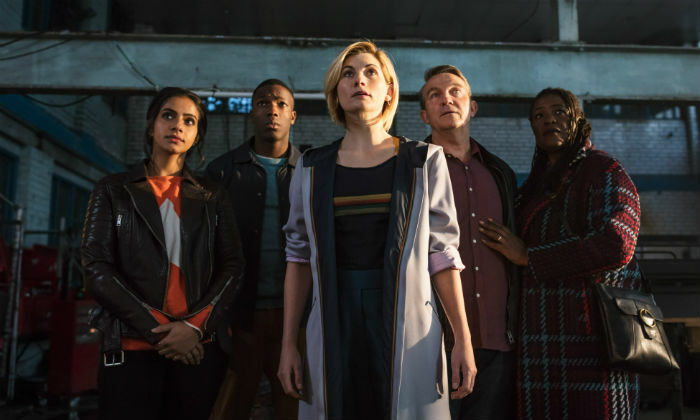 But the brilliant thing is, even though the Doctor is still the same person with each regeneration, we have a completely different take - introducing a whole new character each time. The effect works well for the audience; they might not like one Doctor, but come the next regeneration and they might totally fall in love with his next incarnation. Current star Peter Capaldi, for instance, is grumpy, cold and often mean - much unlike the warm-hearted, fez-loving extrovert that was Matt Smith's portrayal. In every turn, though, the Doctor is still recognisable as every actor embraces those important constant qualities of a guarded, tortured soul with ideas above his station and too many dark secrets to name. 3. The series must have one of the largest demographics in history. It started out as a children's program and has maintained interest for youngsters throughout the years, but now there's also plenty for adults to love. It's the perfect mix of whimsical comedy, sci-fi adventure, occasional horror and the odd smattering of romance. To be rather hackneyed, there's literally something for everybody. 4. 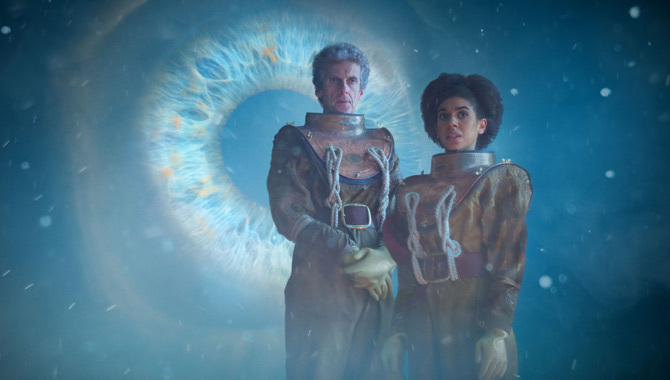 'Doctor Who' have not only captivated British audiences for the last 50 years, but it's also found a huge following in the United States, New Zealand, Australia and Mexico - to name but a few. Something so globally appreciated always have healthy futures, and we can't see any nation losing interest in the series anytime soon. In every country in the world, there's desire for adventure, an interest in extra-terrestrials and a passion for space. 5. This show will literally NEVER get boring. It is absolutely impossible to run out of new ideas when you've got the whole of space and time at your fingertips. The possibilities are endless; real life dramas have a disadvantage in this area in that they are forced to stick to the believable. 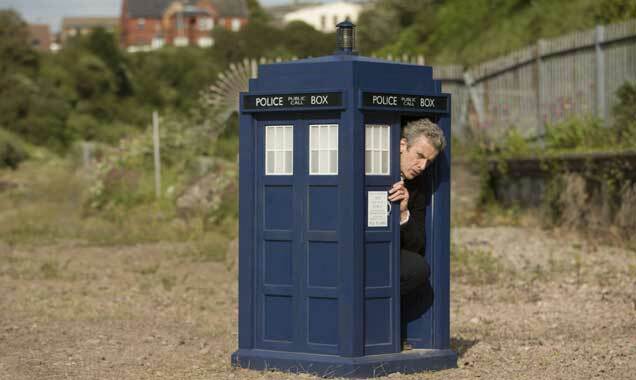 But with 'Doctor Who', the more unbelievable it is, the more fans it gains. 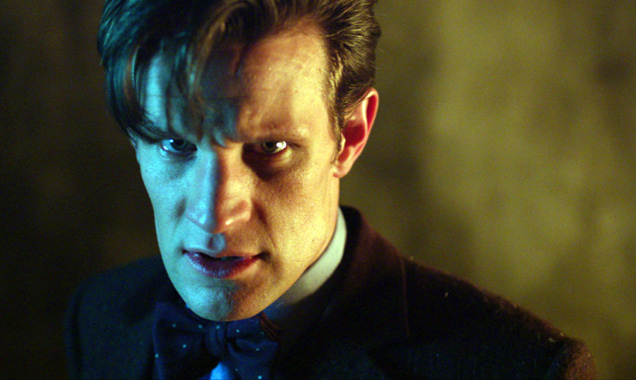 More: Is a 'Doctor Who' feature film on the cards? 6. Every important theme you can possibly think of is explored in this series. Predominantly racism, as we see a range of benign alien creatures that may appear as terrifying as the villainous ones as it presents this idea of tarring those different to us with the same brush. 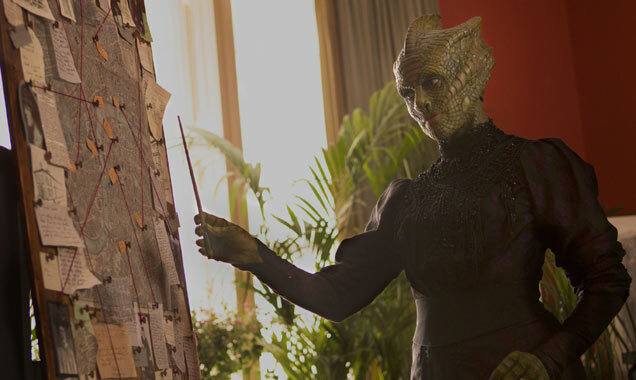 Then you've got LGBT issues - interestingly, lizard-like Silurian Madame Vastra is a top example of both these points, as she happens to be married to a human woman. 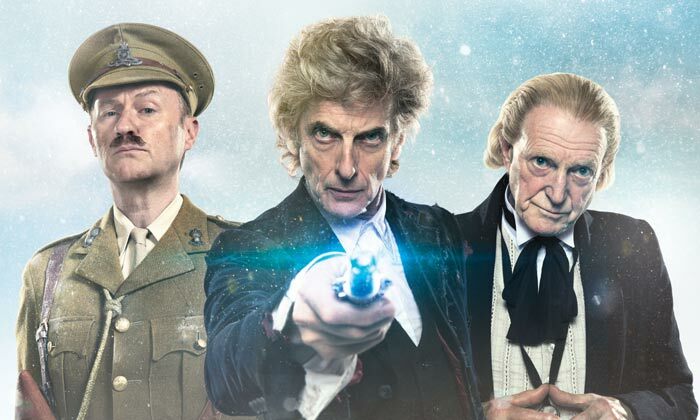 War is a significant recurring issue facing the 'Doctor Who' world, of course, with the genocide of the Gallifreyans by the Daleks topping that list. 7. Whilst all these points predict continuity based on their viewability, our last point is less speculative. 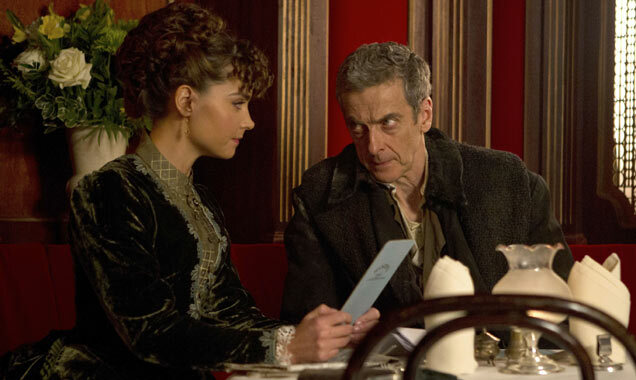 'Doctor Who' is rare - possibly unique - in that ratings continue to rise rather than fall. Moffat previously admitted that he didn't expect the series to run for more than 10 years, but, lo and behold, there are more and more Timelord fanatics with each series.